Ludovic Coquillet started his career as Marketing & Sales Assistant for Alcatel in Stuttgart, Germany, in the e-Business division. After 2 years, he joined Siemens in Munich, Germany where he developed the promotion of network B2B services and solutions as Marketing responsible, in charge of customers and engineers. Leaving the telecommunications field, he joined later the auto spare parts company ZF Trading GmbH, Schweinfurt, Germany, where he developed the brands SACHS and BOGE on the German and international markets, as Marketing Manager. Leading sales forces and advising customers, he increased his technical knowledge and acquaintance to the world of product management. 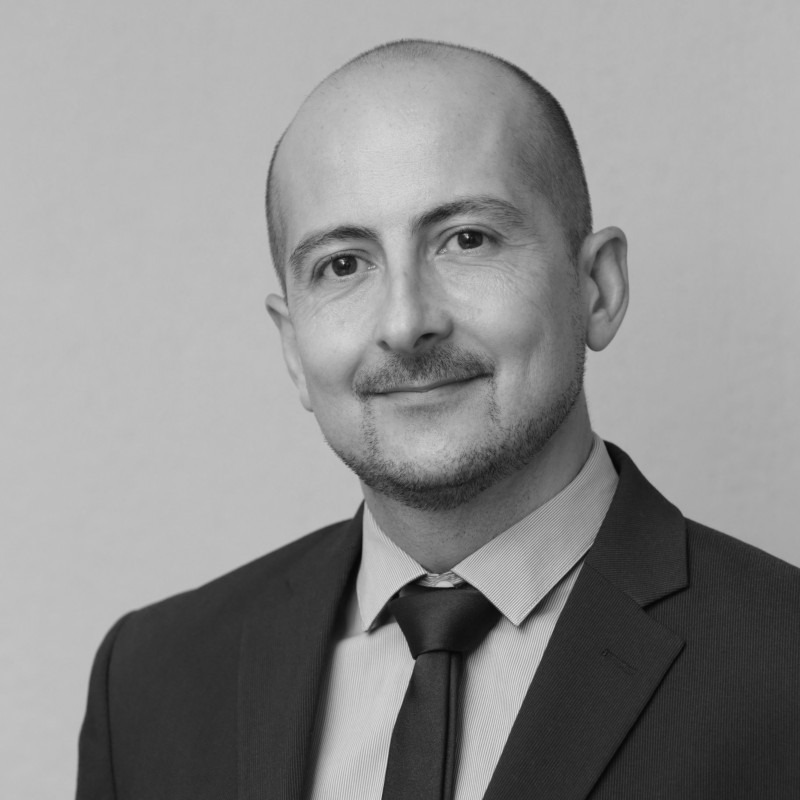 He arrived in Croatia and Slovenia as Branch Manager for the French moving company AGS, after different Management experiences in France and Belgium. He developed his expertise in logistics, HR and profit centers’ management. Ludovic is graduated from the Business School Ecole Supérieure de Commerce de Rennes. He followed an MBA Programme at the Helsinki University of Economics, Finland, where he graduated with a specialization in international business. He speaks fluent English, German and French, his mother tongue.